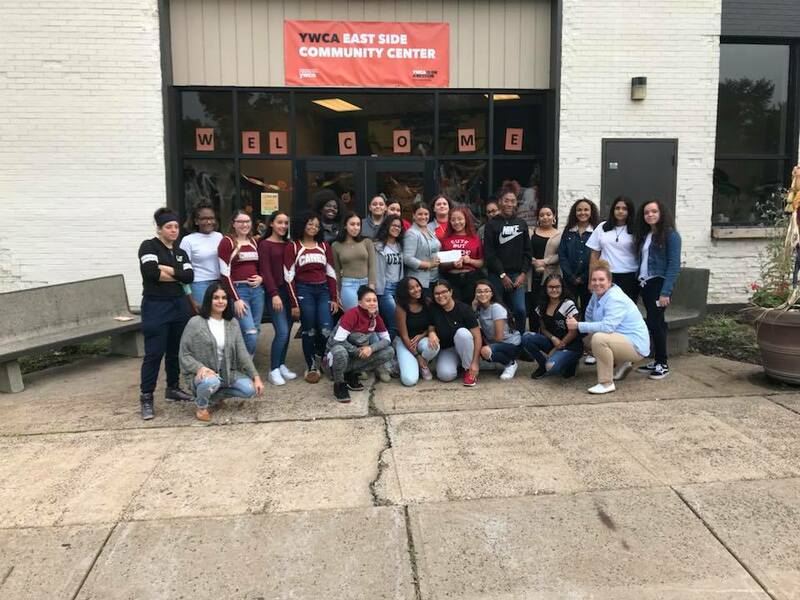 Many high school girls call YWCA New Britain's House of Teens their “home away from home.” At the House of Teens, we offer teens a comfortable, safe, and positive place to call their own. It is an afterschool program designed for high school girls ages 13 to 19 that offers teens a variety of activities focused on enhancing healthy lifestyles. The program is dedicated to helping teen girls accomplish their personal goals and gain the confidence and independence they need to be future leaders. The House of Teens is open Monday - Friday from 2:30 to 6:00 p.m.
To get started with the House of Teens, download a membership application here. For more information on the program, contact Mallory Deprey at 860-225-4681 x292 or mdeprey@ywcanewbritain.org. If there is anything we know about Chantel Blake, it’s that when she sets her mind to something, she won’t stop until she gets it done. 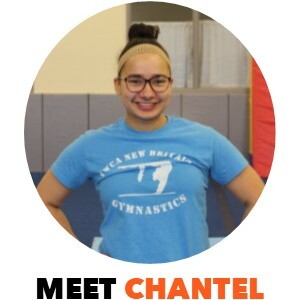 Chantel was first introduced to YWCA New Britain through our STRIVE afterschool program for middle school girls. When she headed off to high school, she looked for something to do or a place to go after school. She didn’t find many options for teens in New Britain, so she decided to take matters into her own hands. Read more. Connect with us on Facebook, Instagram, and Twitter to see what we’re up to, special event information, promotions, resources, and much more. You can also give us a call, or stop in to speak to someone in person. We’ll be happy to help you get better acquainted with us!